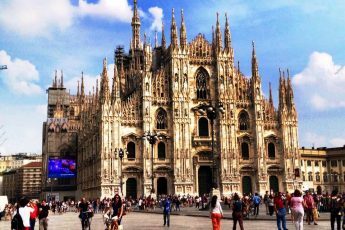 The summer holidays are fast approaching and with so many beautiful holiday destinations to visit, it can be overwhelming and difficult to choose. One of the most popular destinations for travelling is Crete. Being the largest of the Greek islands, it truly offers everything a holidaymaker could ever need for a perfect summer holiday. 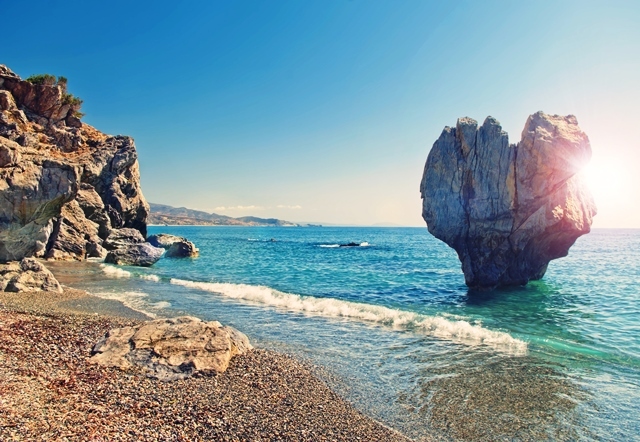 Located between the Mediterranean and North African climate zones, Crete offers a warm and dry climate that is moderated with refreshingly cool sea breezes. Being bathed in the warm sunlight throughout most of the year, Crete is known to have one of the best climates in Europe. The sunshine is in no short supply whilst rainfall is nowhere to be found during summer, making this a popular all-inclusive summer holiday destination. Crete, the largest of the Greek islands, offers plenty of natural wonders to explore and a variety of popular resorts to indulge in. Forming a significant part of the cultural heritage of Greece, this island is brimming with fascinating culture and history. 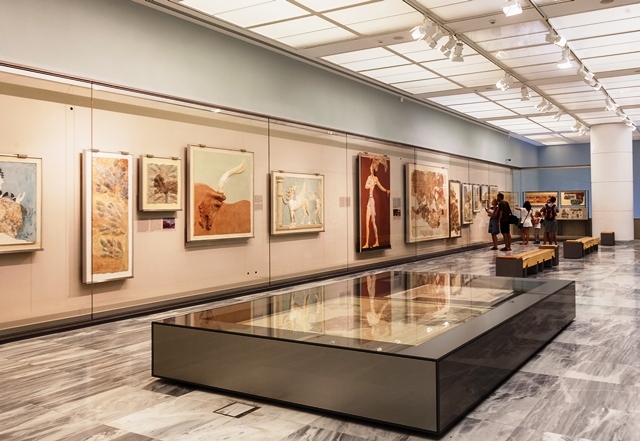 For family activities, take a trip down to the Heraklion Archaeological Museum to experience one of Europe’s most fascinating museums. This museum covers over 5,500 years of the island’s impressive history. Head east to experience the mesmerising sea-life at the Aquaworld Aquarium in Hersonissos. Enjoy a relaxing day and admire the gorgeous sea-life, reptiles and rescued animals. Agios Nikolaos resort is best known for its impressive range of activities. It’s a splendid lagoon with golden beaches, plenty of water sports and vibrant night life. 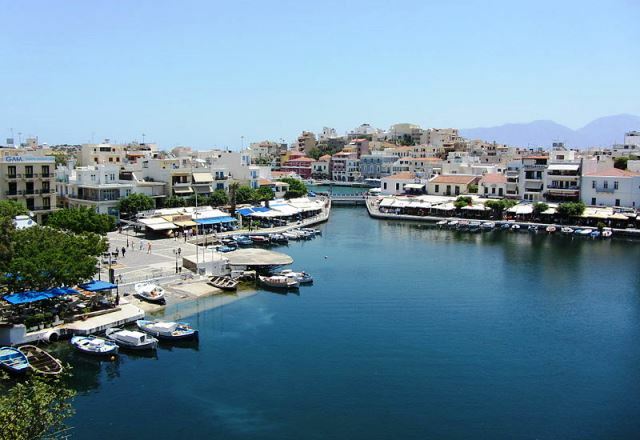 This picturesque port town offers some of the most pristine beaches on Crete, fine restaurants and boutique shops. Summer holidays in Crete allow you to take full advantage of their hugely popular luxury family villas for great value. In every family villa, you can find all of the modern and essential amenities for your family. Experience the indulgent private pools and delicious barbecues whilst the kids have fun in the children’s pool and the playground. One of the top advantages that these family villas offer is impressive safety as all villas need to be certified to meet the required regulations. The charming city of Chania offers a wide range of fantastic holiday villas. From seaside houses that offer a beautiful view of the natural splendours, to private oases near the beach resort of Maleme. Whatever your holiday accommodation requirements are, Chania has a huge selection of affordable villas to choose from. 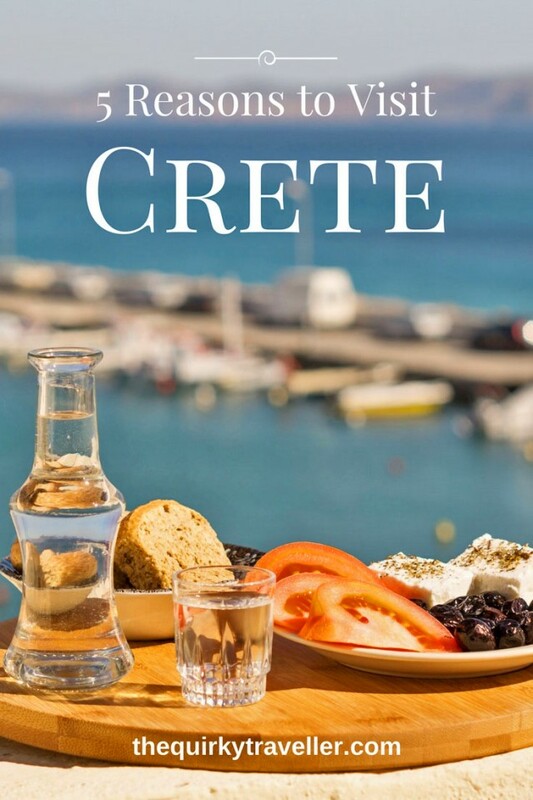 Local Cretan cuisine is incomparable with its wide variety of dishes available. The flavourful blend of its unique ingredients with simple Cretan techniques produces a distinguishable taste that leaves you wanting more. 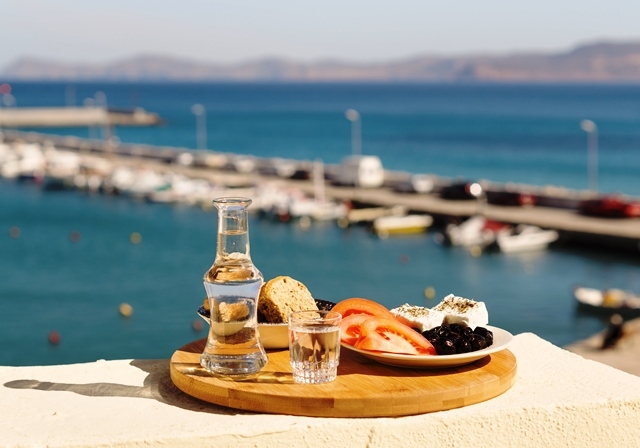 For the cheese lovers, Crete has its own signature cheeses which are usually produced from sheep or goat’s milk. Graviera cheese offers a hard, yet sweet taste with nutty flavouring. Crete has a very laid-back and relaxed atmosphere and this is reflects by the locals. Cretans are very friendly and extremely welcoming to tourists. 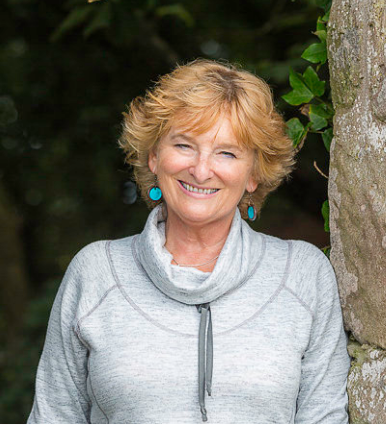 They are genuine people who love to talk to visitors, so if you have any questions or need advice, don’t be afraid to ask them. 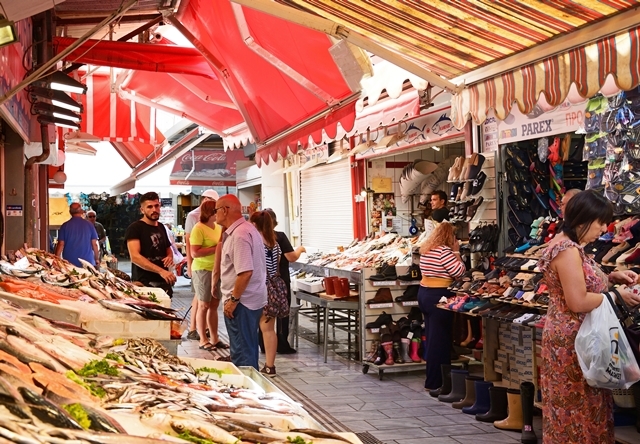 If you would like to visit Crete this summer, then book a summer holiday to Crete with the Midcounties Co-operative Travel. This post is brought to you by Midcounties Co-operative Travel. I first visited Crete in the early 1980s and loved its rugged beauty, intriguing history, friendly locals and great beaches. If you want the quintessential Greek island, this it! I love love love Crete! Oh that sounds lovely Clare ? Good to know there are still places to escape the crowds and get a feel for the real Crete. I think this is the first article I’ve read about Crete that didn’t mention the Samaria Gorge 😀 Agree about the food. I was once told it was ‘like Greek food, only better’. Advice I was given was … walk away from the coastal strip; go up the hill until you find places with the menu in Greek, with English sub-titles, rather than the other way about. We’ve visited a number of Greek Islands but never been to Crete. I have an image of a guy in riding boots with a big moustache dancing in a circle! Don’t suppose it’s still like that 😉 This makes it look very enticing. Ah yes, the traditional Cretan – not seen any dressed like that these days though some locals probably dress up for festivals. But last time I was there, saw some very fine moustaches!